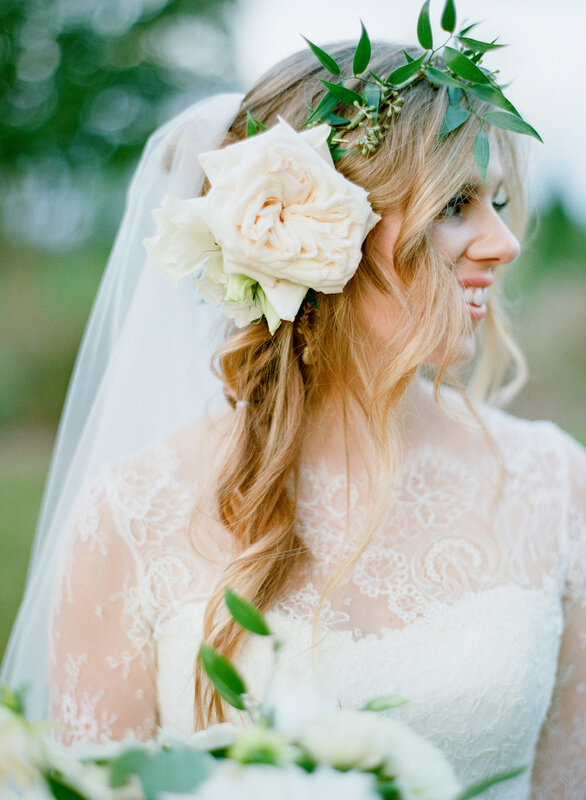 If you are a boho bride, then you know that a bohemian bridal gown and flower crowns are your wedding essentials. 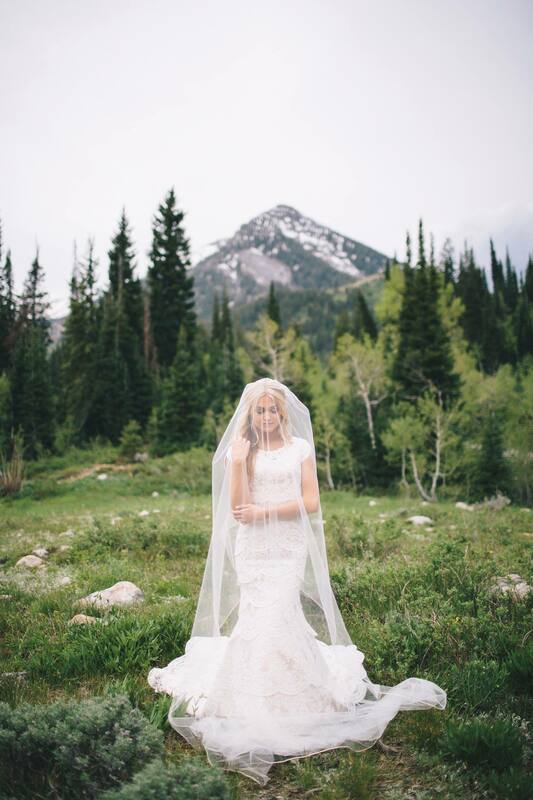 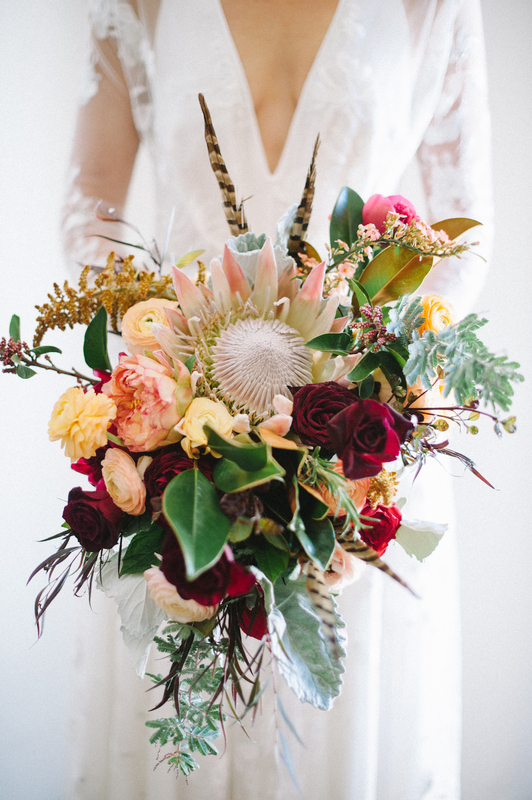 But you can take your boho wedding style to the next level by incorporating natural elements and romantic touches. 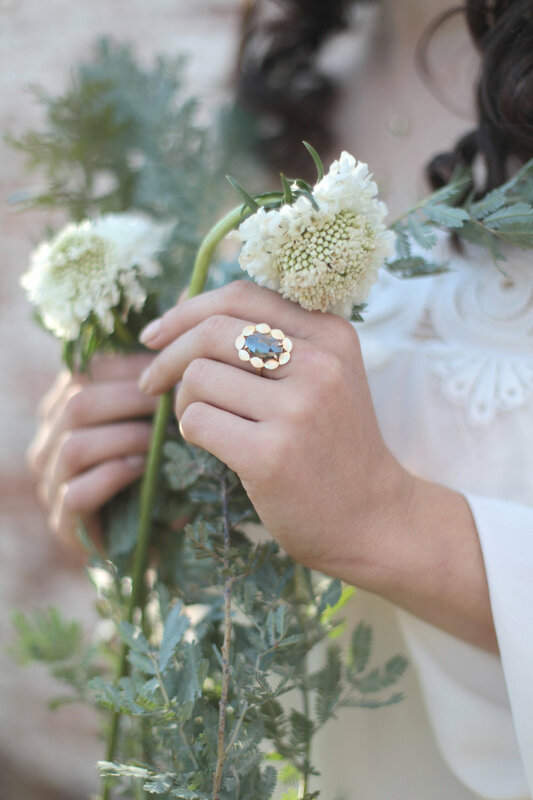 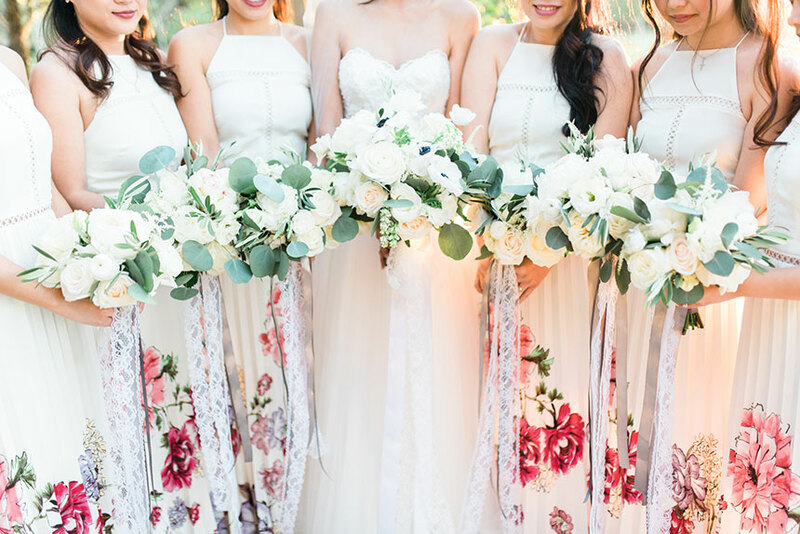 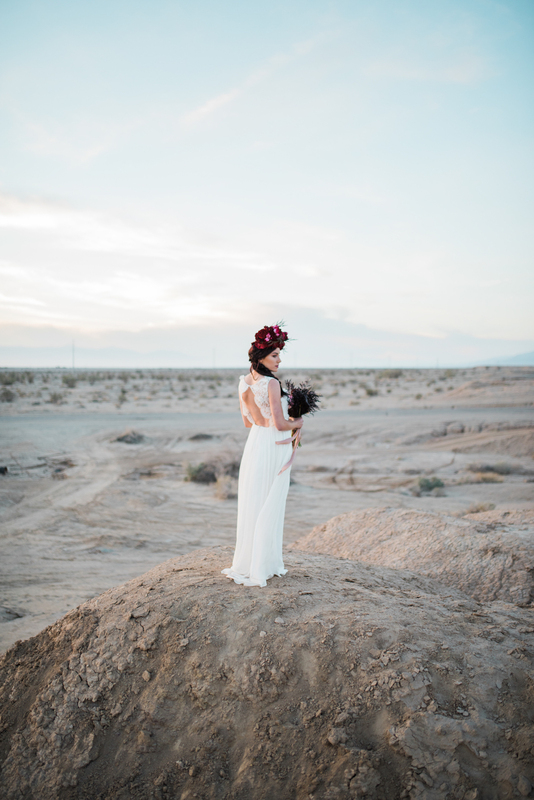 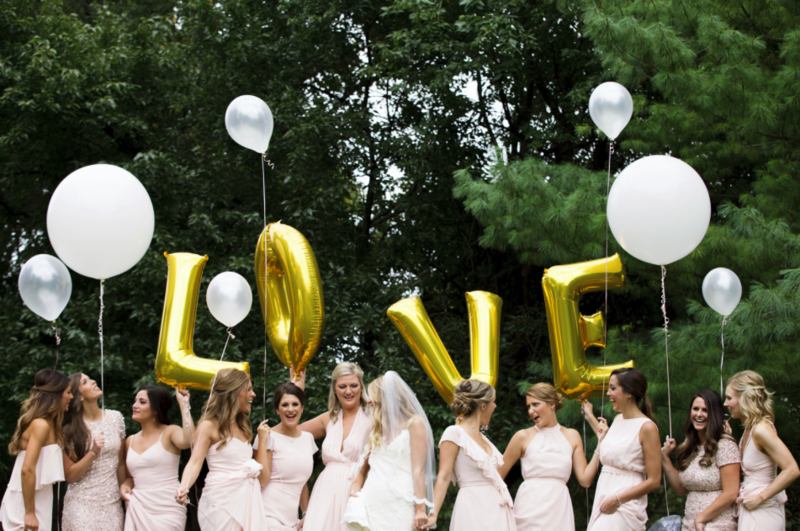 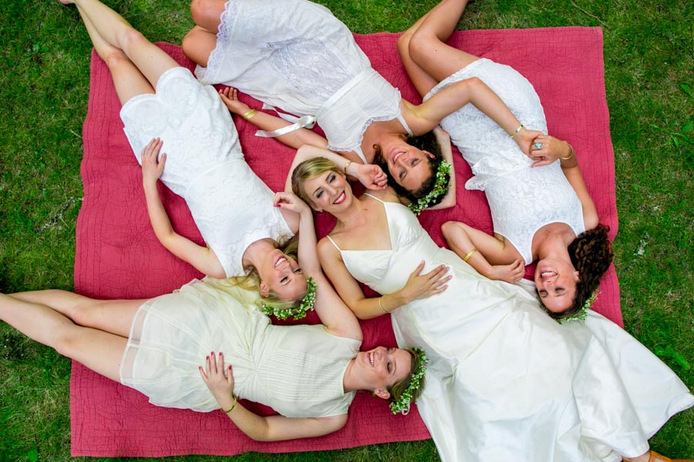 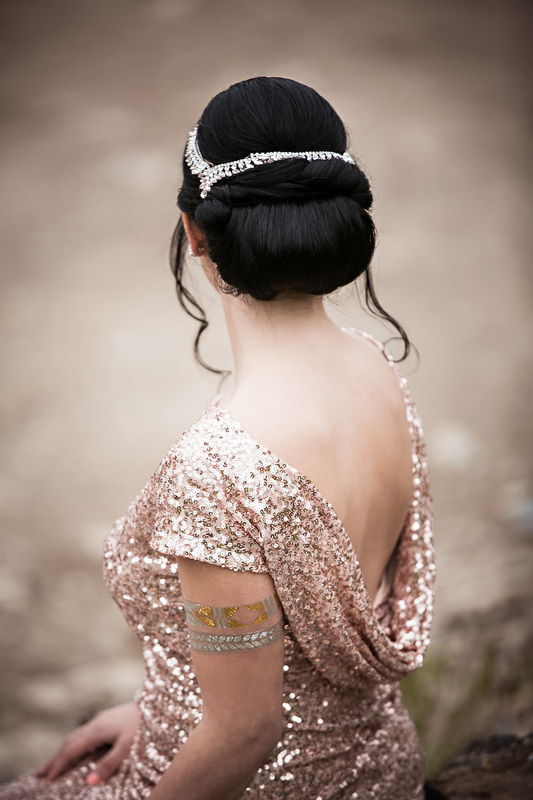 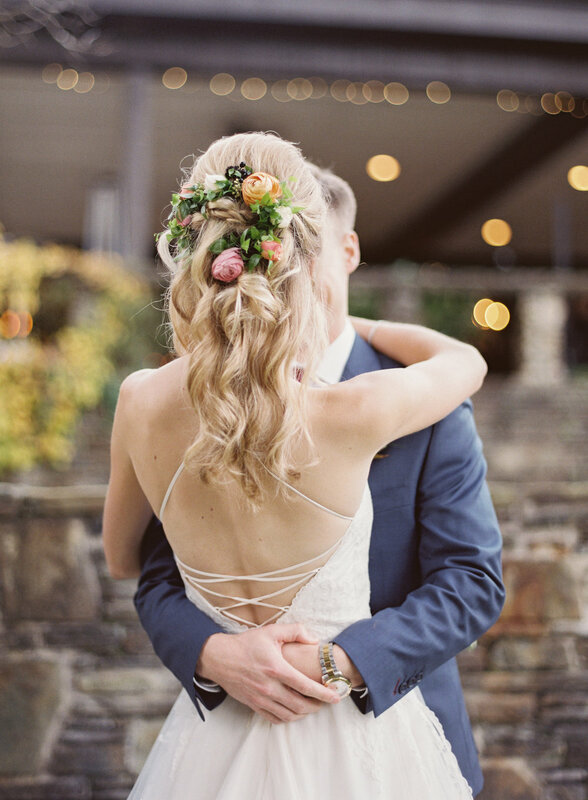 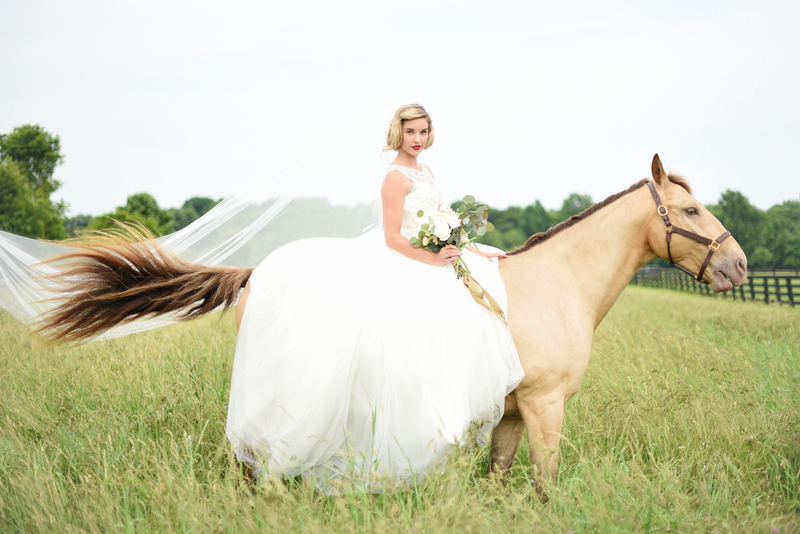 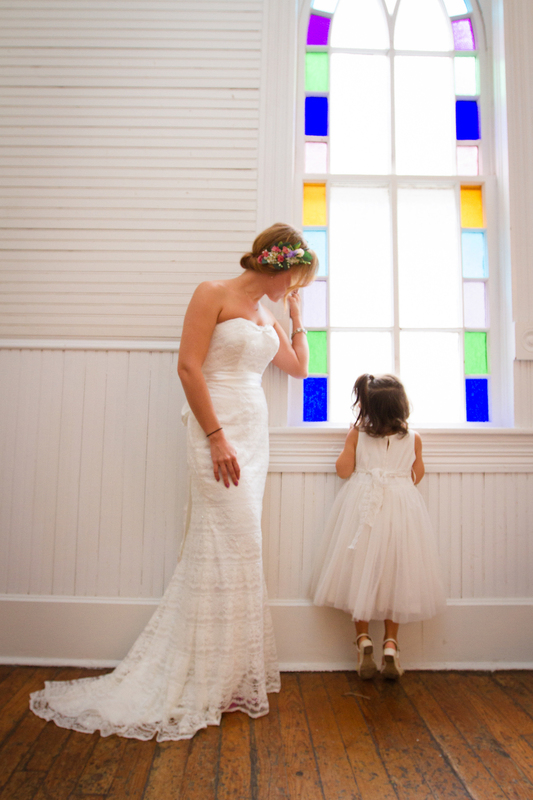 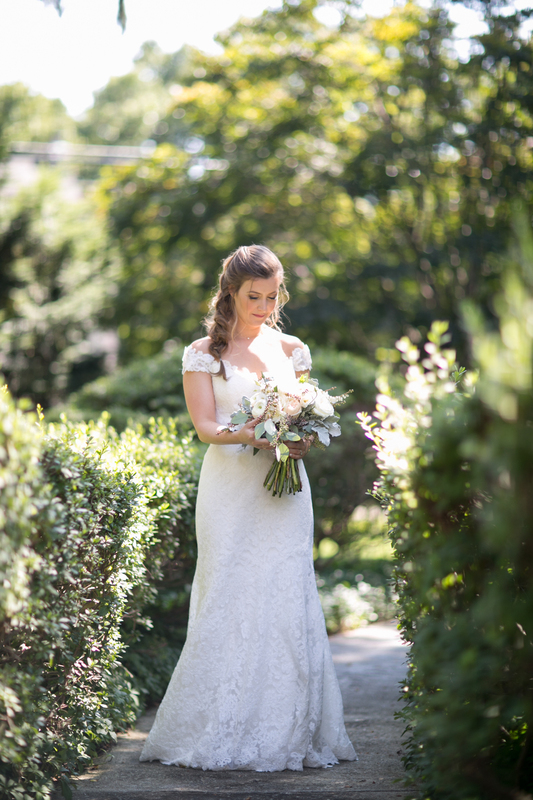 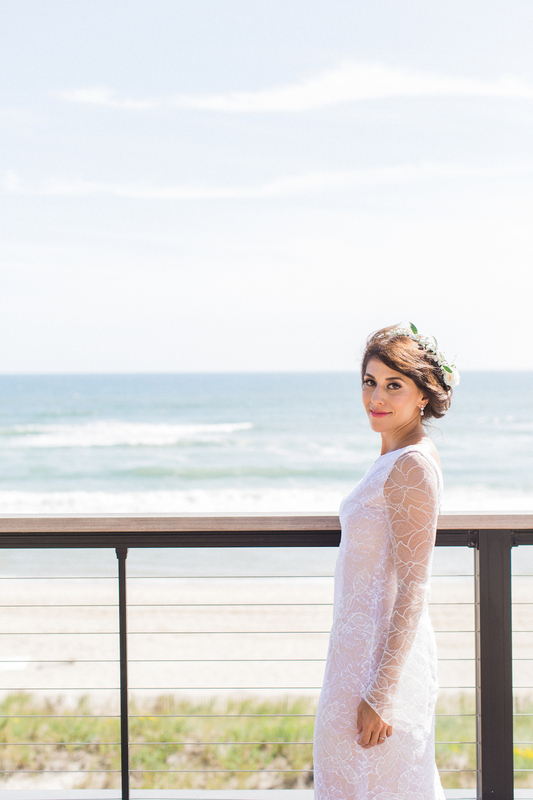 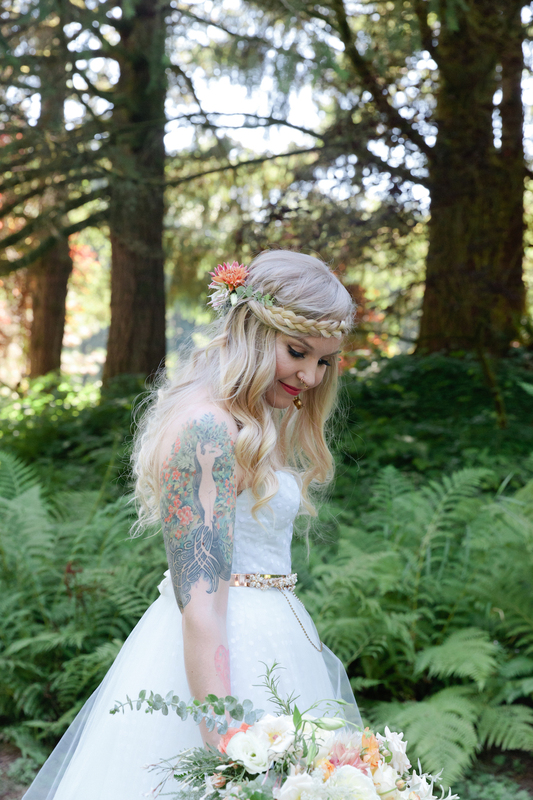 We have rounded up 27 boho-chic brides who nailed free spirited fashion for their wedding day. 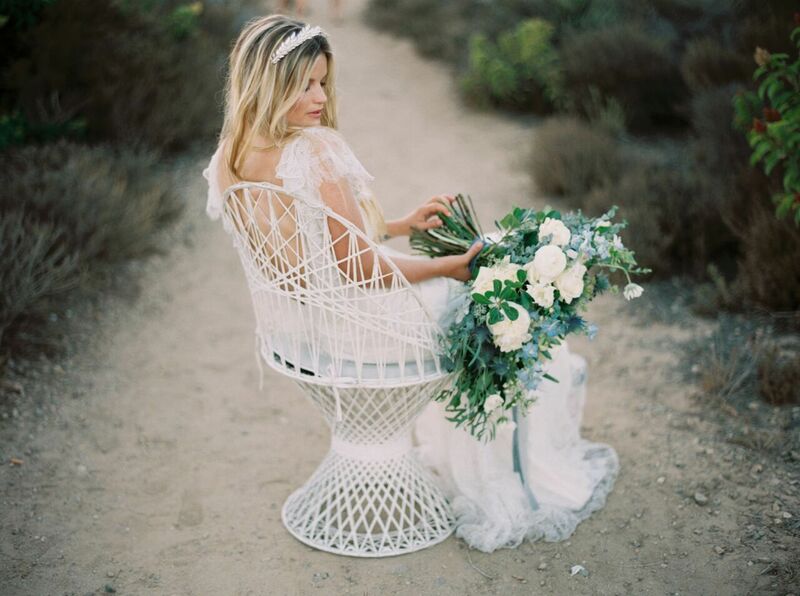 Browse more romantic boho wedding ideas on Loverly!